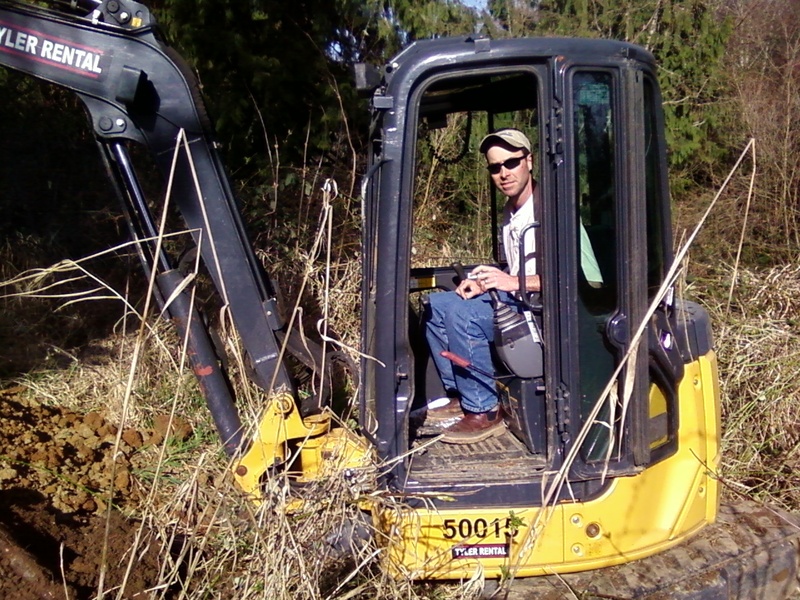 Home - Insight Geologic, Inc.
At Insight Geologic, Inc. we provide unparalleled service to clients in need of geotechnical, groundwater (hydrogeology) and environmental experts. Our team has extensive project experience related to land development, municipal water and wastewater, and road and bridge maintenance and construction. Geotechnical engineering involves the study of the engineering properties of soil, usually as they pertain to site improvements such as structures, pavement and utilities. 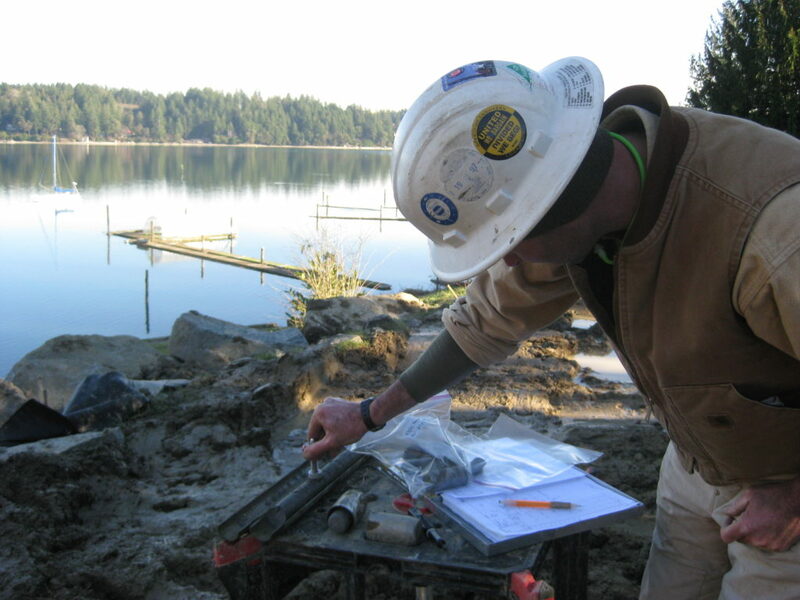 A typical geotechnical engineering study includes reviewing available mapped information, executing subsurface explorations, laboratory testing, engineering analyses and developing recommendations in support of proposed site improvements. We also provide geologic services in support of landslide evaluations and repairs. Hydrogeology involves the study of the flow of water through aquifers and other shallow porous media. The hydrogeologic services we provide vary widely from evaluating stormwater infiltration characteristics to multi-layer computer modeling. Services include high groundwater analysis, stormwater infiltration modeling, water well sitting, construction and optimization, water rights transfer, aquifer testing, salt water intrusion studies, groundwater modeling, and well abandonment and tracer analysis to evaluate groundwater flow. An environmental site assessment is typically required prior to purchasing commercial properties by lending institutions. This “due diligence” assessment is conducted to evaluate the property for current and historic practices, both on and off the site, that may have resulted in environmental impairment of soil or groundwater. 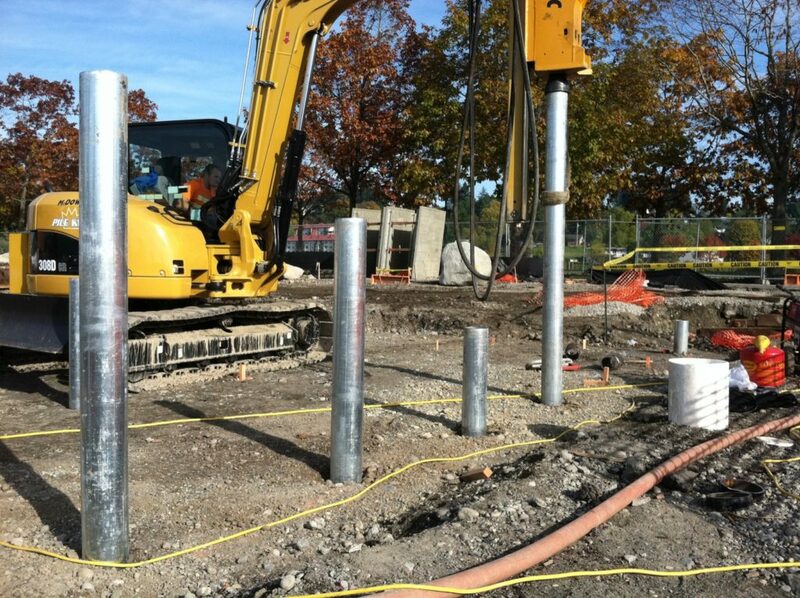 Insight Geologic can provide Phase I, Phase II and Phase III environmental services. We are proud to serve the Pacific Northwest.